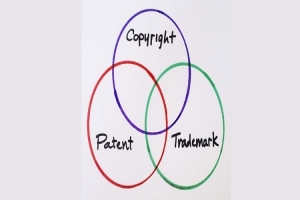 TRADEMARK AND PATENT - Law Firm in Nigeria - Lawyers in Nigeria. 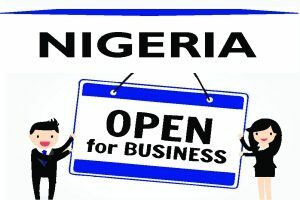 We assist clients in filing trademark, patent and industrial design applications in Nigeria. We structure documentations on the acquisition, licensing, and sales of intellectual property rights for clients. We also interface with relevant regulatory bodies such as the Nigerian IP Office, National Office for Technology Acquisition and Promotion (NOTAP), National Agency for Food and Drug Administration and Control (NAFDAC) on filing and protection of IP in Nigeria. Lex Artifex LLP is extremely detail-focused and provides the highest level of IP services and protection in Nigeria. We take the extra time and attention to ensure the long-term sustainability of our clients’ intellectual property. Whether you are involved in retail products, biotechnology, genetics, nanotechnology, pharmaceutical sciences; software and systems engineering, heavy metal engineering, etc. you generate IP assets that require protection in Nigeria and in the global marketplace. To learn more about how we can help you with patents, trademarks, industrial designs and other areas of intellectual property, email us at lexartifexllp@lexartifexllp.com or call +2348039795959. ← We assist investors through every step of the investment process.